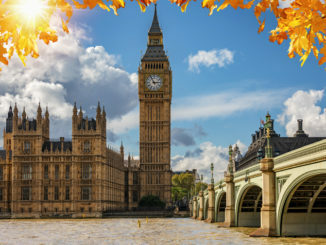 The RHA has labelled transport minister Jesse Norman as complacent after he belatedly revealed plans to create a national charging infrastructure to prevent the creation of a “patchwork” of clean air zones (CAZs) with differing charges and regulations. 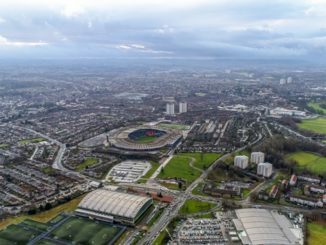 Cardiff council leaders have, as expected, rejected proposals to include a charging clean air zone as part of the city’s plans to cut pollution. 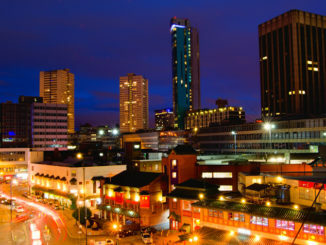 The government has given Birmingham City Council the green light to roll out a charging clean air zone (CAZ) and approved £38m of mitigation funding. 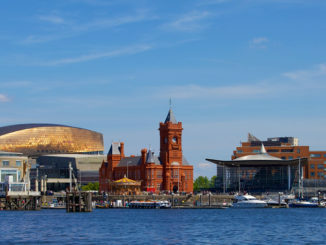 Cardiff is set to become the fourth city to reject using a fee charging clean air zone (CAZ) to cut pollution levels. 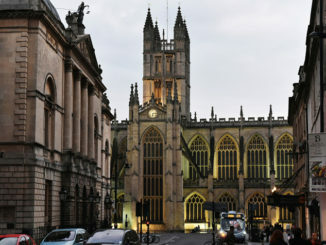 A plan to introduce a clean air zone in Bath, which will cost non-Euro 6 HGVs £100 a day to enter but exempt all cars, has been slammed by the FTA. 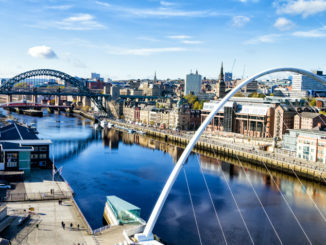 A “nonsensical” charging clean air zone (CAZ) could wreak economic damage on Tyneside and should be ditched in favour of a toll system on three bridges over the River Tyne, council leaders have warned. 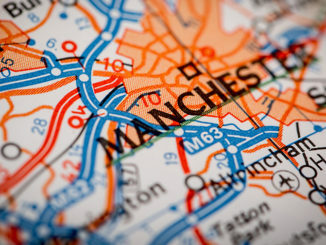 Greater Manchester has revealed proposals to implement a charging clean air zone (CAZ) spanning all 10 local authorities in the region by 2021. Freight operators delivering into Scotland are invited to attend a free half-day workshop to learn how plans for Low Emission Zones (LEZs) in Glasgow, Edinburgh, Aberdeen and Dundee will affect them. Operators set to be affected by the Bath Clean Air Zone (CAZ) are invited to a free, half-day workshop to find out more from the council. 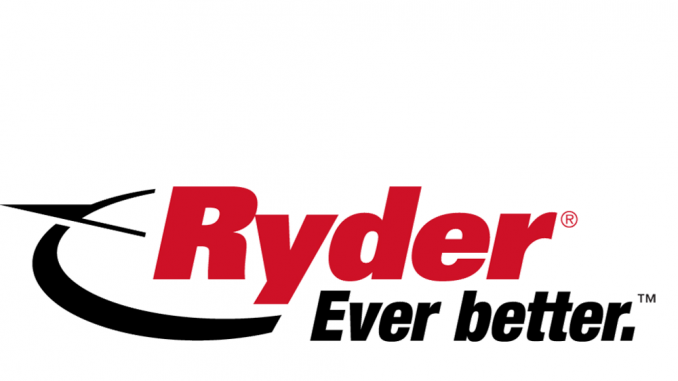 Birmingham City Council has developed a new website to help operators understand pending clean air zone requirements and provide fleet upgrade advice.